 Jokerit Helsinki ice hockey team switched to Kontinental Hockey League (KHL) in the 2014-2015 season from the Finnish primary league, “Liiga”. The team started to apply Firstbeat Sports in order to be better prepared for tight game rhythm and travelling. “The players spend typically 4 hours a day with the team, but now we wanted to find out how the remaining 20 hours of the day effect their bodies. We expect professional attitude, motivation and leadership 24 hours a day from the players,” says Head Coach Erkka Westerlund in Helsingin Sanomat interview. The pre-season measurements already revealed the upcoming challenge in finding the balance between loading and recovery. “There are clear differences between the players’ recovery. Typically recovery starts to occur at 3 am after the evening game, while for some players the recovery reactions don’t occur until 5-7 am.” Erkka Westerlund noticed that also the Head Coach is experiencing high stress during the game days. “For me the return to recovery occurs typically in post-game days,” adds Westerlund. 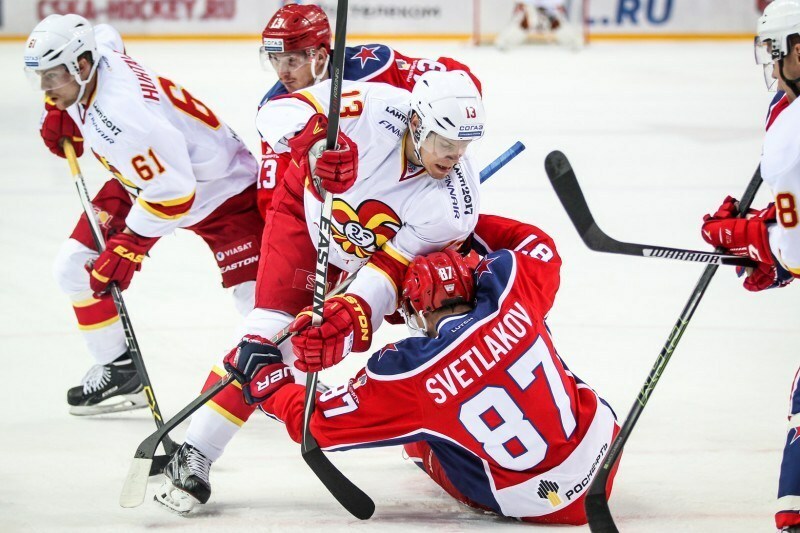 Due to long distances the teams often play their away games in a row in KHL. That gives a little extra spice to the season. “We have been aware that we would face away game tours. We have been preparing ourselves for the season aiming for the players to be in good physical condition and able to handle this load. So that they would be fresh in every game,” Head Coach Erkka Westerlund explains. Optimizing recovery plays a big role in planning the schedule and program for the tours. The team stayed in Finland time during the first away game tour even though there is as much as three hour time difference. 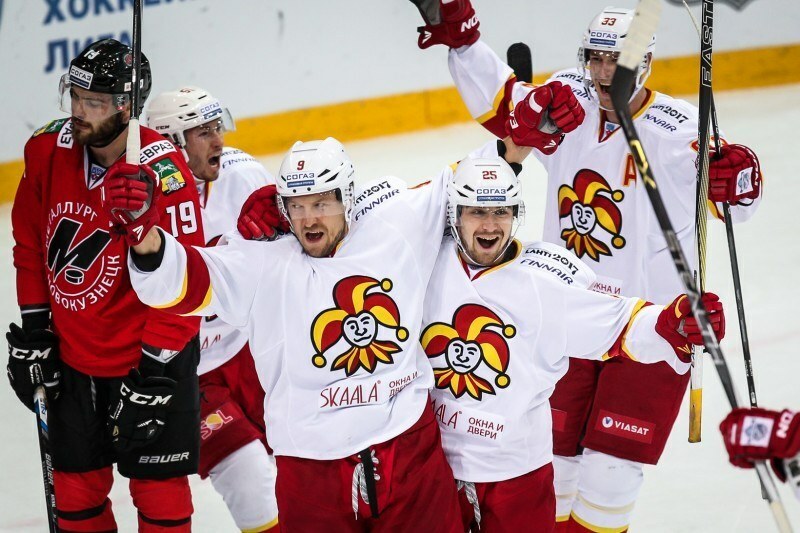 Jokerit utilizes the Firstbeat Sports Team system to monitor the players’ recovery and training load during the whole season. The system provides the coaching team with individual information on each player’s physical state. Travelling is organized in a way that enables optimizing recovery by ensuring that the players have enough time to recover. “We are hoping that the players will learn individual ways to enhance recovery and to fall asleep quickly after the game. Obviously, flights scheduled immediately after the games delay recovery,” Westerlund notes. 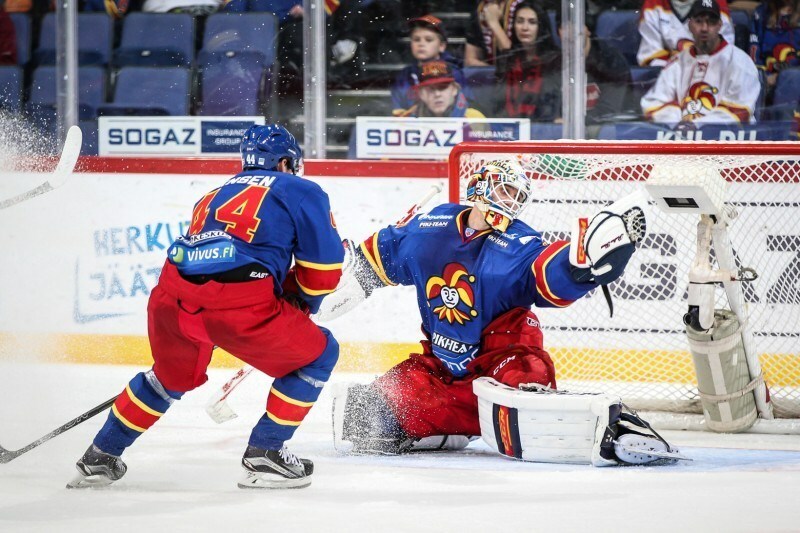 On their first away game tour, Jokerit won all four games. Read the whole article here.